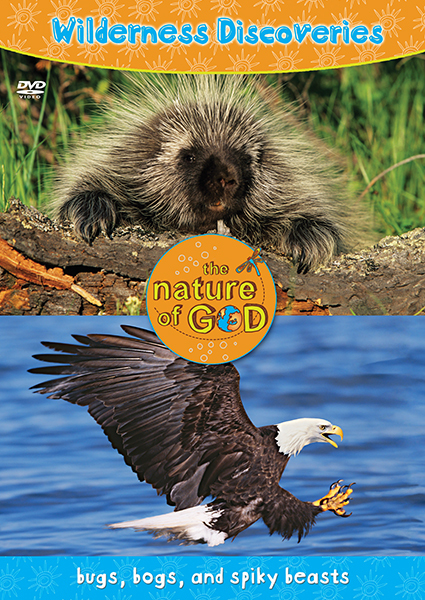 Explore the wonder of God’s creation with an excursion into a unique wilderness habitat---the transition forest of North America’s Great Lakes Region. 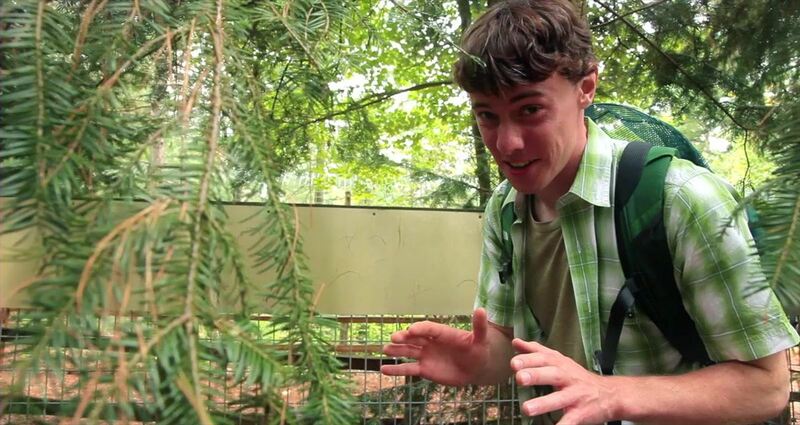 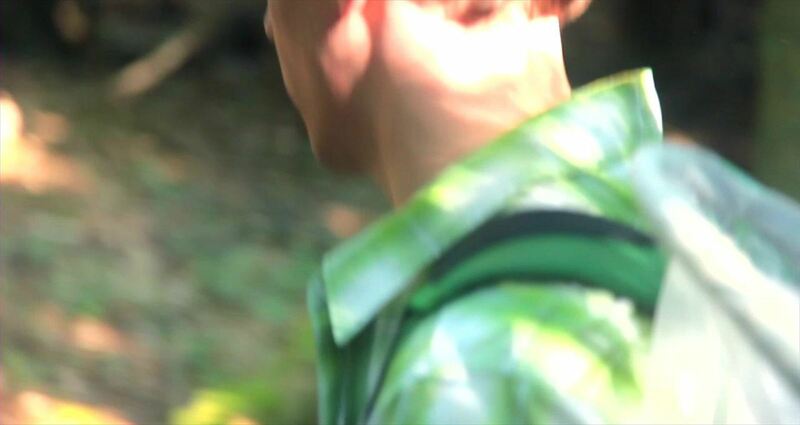 Walk along with our host, Peter Schriemer, as he explores the transition forest and searches out its intriguing creatures. 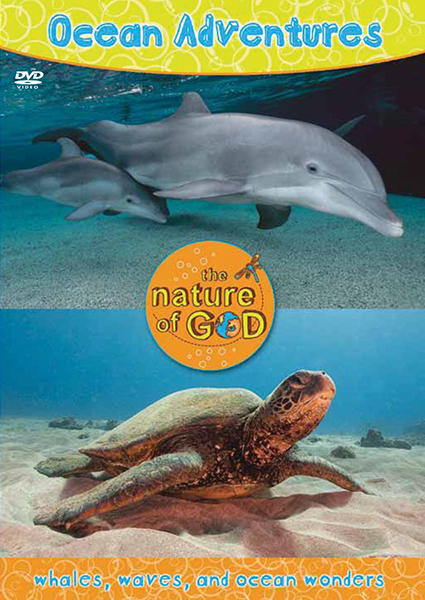 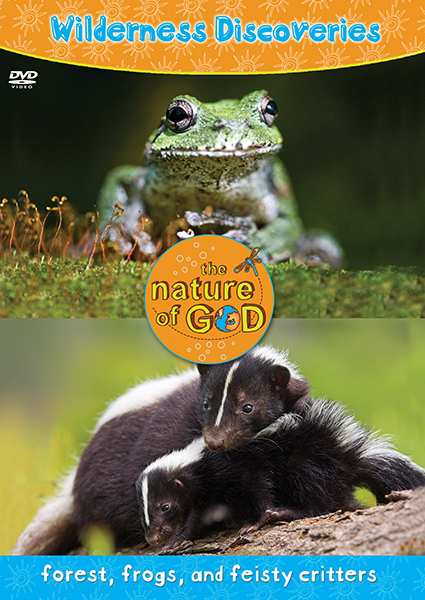 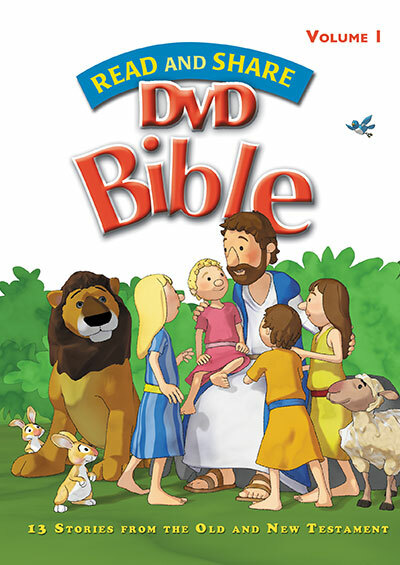 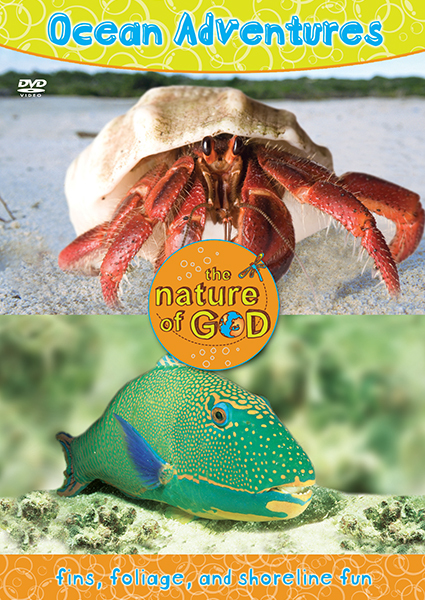 From the tree frog in the trees to the difficult-to-spot walking stick in the branches to the smelly skunk, you and your family will be amazed by God’s creativity and the beauty of the nature of God. 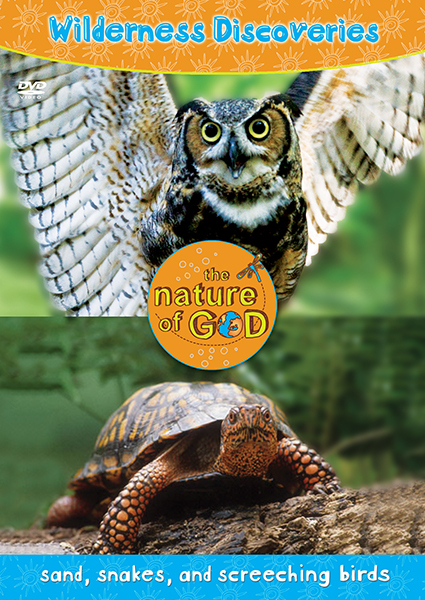 In this video, experience the wonder of the nature of God in a unique wilderness habitat—the transition forest of North America’s Great Lakes Region. 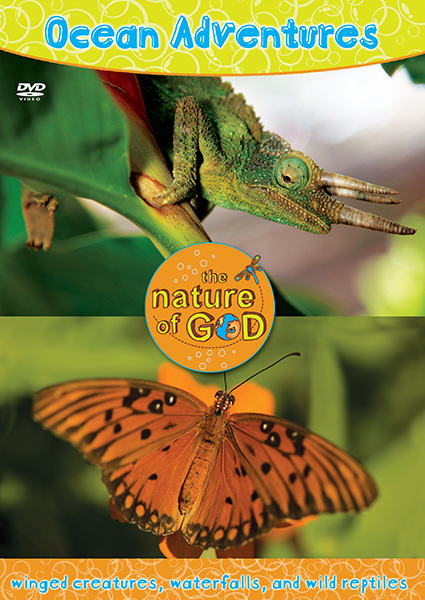 Join host, award-winning filmmaker and naturalist Peter Schriemer as he explores the transition forest and searches out its intriguing creatures like tree frogs, the difficult-to-spot walking stick in the branches, and the smelly skunk.